The fitness wearable industry is expanding at exponential speeds and with over 70 million devices currently in use , this dot com has the ability to dominate by name recognition alone. 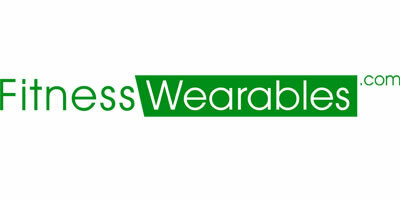 Be ready to catapult into the big time once you purchase FitnessWearable.com! !